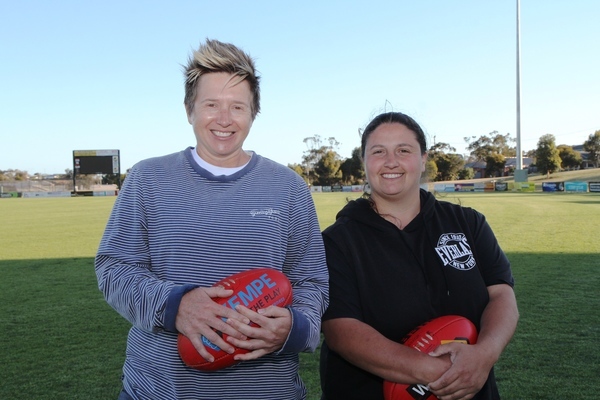 Sal Enders and Lisa Borg will co-coach Ocean Grove''s women''s football next season. Please Subscribe to see the rest of the story. Ocean Grove Football Netball Club has announced the appointment of Sal Enders and Lisa Borg as senior women’s football co-coaches for 2019. Enders is a well known figure around the club, having started the year in a playing capacity before moving to an assistant coaching role midway through the year. She has a clear desire to build a culture where the Grubber girls are seen as a club of choice for female footballers in the region. Borg comes to the club with a lengthy resume in women’s football, having played over 150 games of senior football with the Sunbury Lions and Kyneton Football Clubs. She then moved into the senior coaching role at Kyneton for two years before moving to Gisborne Football Club where she was assistant coach in 2017 and co-coach in 2018. The club believes that Enders’ knowledge of the club and playing group combined with Borg’s coaching experience, complements each other and presents a unique opportunity for them to develop the women’s football program . 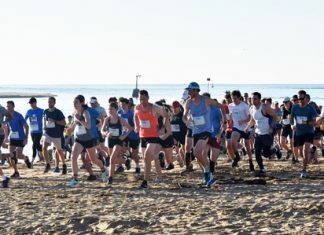 Ocean Grove will be fielding U12, U15 and U18 female sides and a senior team in 2019. Pre-season is about to kick off for the U18s and senior ladies. For anyone interested in playing female football with the Grubbers next season, contact Lisa Robinson on 0412 262 900 or lisarobinson1@tpg.com.au. THE club has a come and try day this Sunday. All new and returning players can attend at Ray Menzies Memorial Oval. Under 12 and 15s are at 10am and Under 18s and senior women start at 11am.